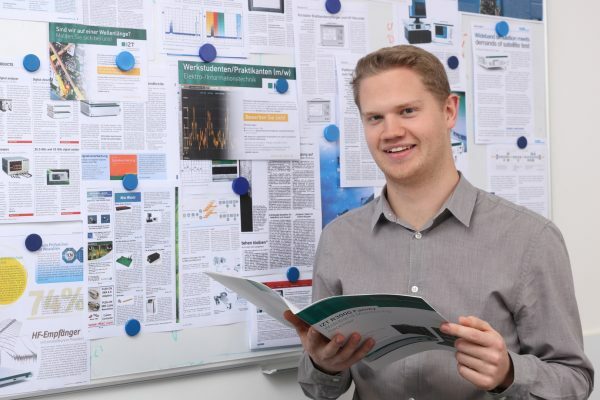 Erlangen and Zurich – 22 June 2015 – With the combination of wideband receivers from the Innovationszentrum für Telekommunikationstechnik GmbH (IZT) and the analysis/monitoring software from Decodio, efficient solutions are available for the protocol analysis and monitoring of digital trunked radio systems. Thanks to the Software Development Kit (SDK) that has recently become available from IZT, it has been possible to integrate the Decodio software on the receiver hardware in a simple and efficient manner. This affords users a system solution that benefits from the optimised software as well as from the high RF performance and reception quality of the IZT receivers also in challenging scenarios. The protocol analysis and monitoring software from Decodio uses the proprietary DDC framework in order to extract multiple narrowband signal currents PC-based and to decode these simultaneously. This means that it is possible to monitor networks with multiple base stations and carrier frequencies in both the downlink and uplink. The protocols TETRA, NXDN, DMR, dPMR, P25 and Tetrapol are supported. The software supports a practically unlimited number of virtual channels and permits rapid scanning of all the emissions in the available bandwidth. The channels can also be set manually in the spectrum and the broadcast parameters extracted. The software allows the voice/data sessions to be evaluated live, saved and played back. Access to the data via web interface enables numerous users to perform analyses (filtering/searching) at the same time. IZT provides a scalable and intercompatible range of efficient wideband receivers. The wideband receivers combine state-of-the-art high-frequency technology with the latest developments in digital signal processing. This combination results in extremely efficient digital receivers for direction finders, signal recording and COMINT systems. The receiver family is ideally suited for signal search and analysis and spectrum monitoring in line with ITU recommendations and communication intelligence. The spectrum of applications ranges from the radio monitoring of broadcast stations, jammer location finding, emission compliancy testing, spectrum allocation analysis, automatic signal detection, direction finding systems through to strategic and tactical detection systems in addition to threat recognition. In combination with the IZT wideband receivers, the Decodio software allows efficient monitoring systems to be set up for drive test and network health applications in addition to SIGINT/COMINT solutions for modern digital trunked radio technologies. 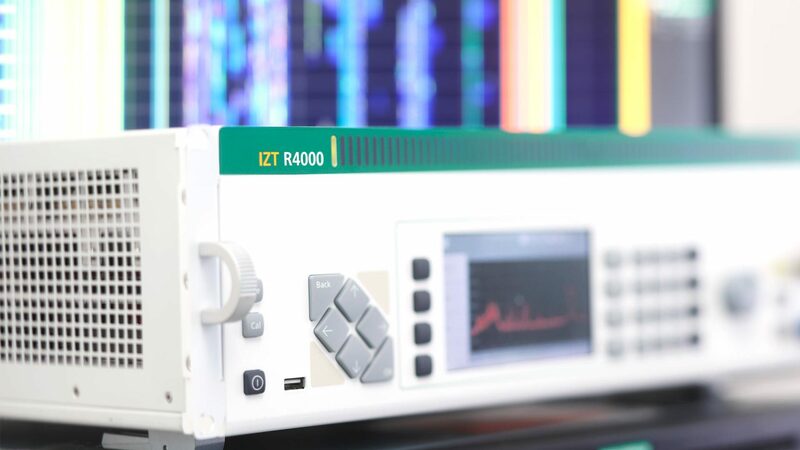 The key features of the IZT receivers include a wide frequency range, high real-time bandwidth (up to 120 MHz), multi-channel operation, high dynamic range, fast scanning modes and compact designs. The new Software Development Kit allows application software to be integrated simply and quickly, as shown by the Decodio example.